No have diference, 1month suply , no work¡¡¡!!! Awesome product!!! Only took this for 2 weeks and bench is up 20 lbs already. 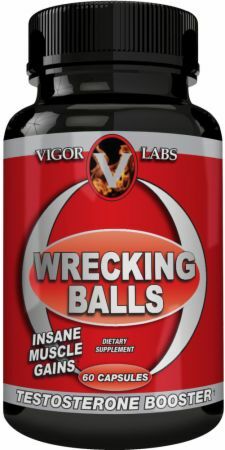 I take the Vigor stacks too and give Wrecking Balls a 10 but why is this out of stock everywhere? Anyone know where to order this product in stock? I can't find it. I don't train much but this is the best male enhancer (my main goal) stack there is if you take it with their other male products Black Snake, Ball Refill, and Chainsaw. Ordered the whole stack of vigor products, another good one from them. Does what it says. good products. Great T boost. I got more vainy and pop more in the mirror. Stacking this with Gut Cut too and energy the Cracked Energy one. 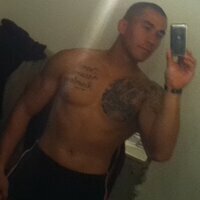 Real easy to get in the gym feel like I have way way better energy. 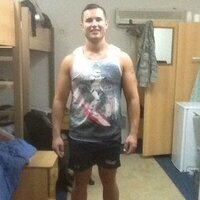 Helped my MMA training good product, saw in several fight mags. Not so sure about bodybuilding but worth it in my humble opinion. i felt nothing. no enegy changes, wont buy this again. NOW Food's Maca is better. Gelatin, Silicon Dioxide, Magnesium Stearate, Blue #1, and Titanium Dioxide. Directions For Wrecking Balls: Take two Wrecking Balls™ capsules daily preferably 30 minutes prior to workout activity or daily if no workout activity. 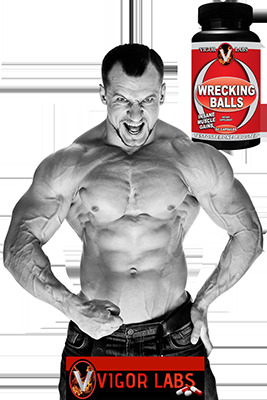 Wrecking Balls™ works to naturally boost testosterone production and resist estrogenic effects. Warnings: Seek advice from a health care practitioner to use if you have high blood pressure, heart or thyroid disease, diabetes, difficulty in urination due to an enlarged prostate, or if you are pregnant, nursing, or taking MAO inhibitor or any prescription drug. Reduce or discontinue use if nervousness, tremors, sleeplessness, loss of appetite or nausea occur. Not intended for use by persons under 18 years of age. Do not exceed recommended serving size. KEEP OUT OF REACH OF CHILDREN. MUST BE 18 YEARS OF AGE TO USE OR BUY. DO NOT USE THIS PRODUCT IF PRINTED INNER SEAL UNDER CAP IS MISSING OR BROKEN.